If you've never experienced the Social Enterprise World Forum you're in for a treat - inspiring speakers, thought provoking topics and a wonderful location. It's absolutely crammed with goodness and we don't want you to miss a thing. 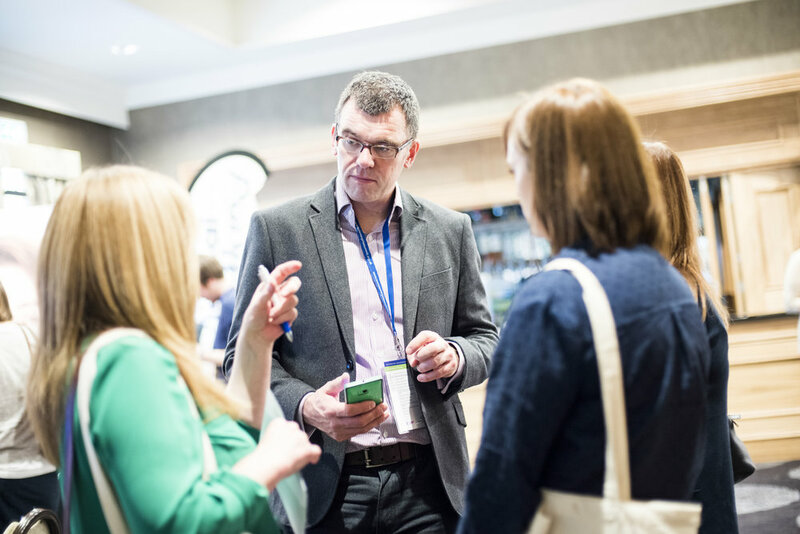 As founders of SEWF, we here at CEIS want to ensure you make the most of your visit and have asked previous attendees (and other event experts) to share their wisdom. "Before my first SEWF, I would have wanted someone to tell me get involved with everything possible. Be brave and meet people - say hello, have a coffee with a group you haven’t met before. Sit next to people you don’t know and start chatting. I met so many great people that way, people that I am proud to say are now great friends and mentors." "My tip for those attending their first SEWF this September - the time will fly by and so many of the speakers and delegates will have great tales to tell – you may too! Try to identify those you might like to speak with and contact them as soon as you can. The smartphone app was a really good way to keep in touch at past SEWFs, and I’m sure it will be this time too." "Download the app! It will allow you to see who else is attending and get in touch with them ahead of time. You can keep up to speed with the programme and even take part in some events through your mobile phone." What else would you suggest? Share your thoughts below. 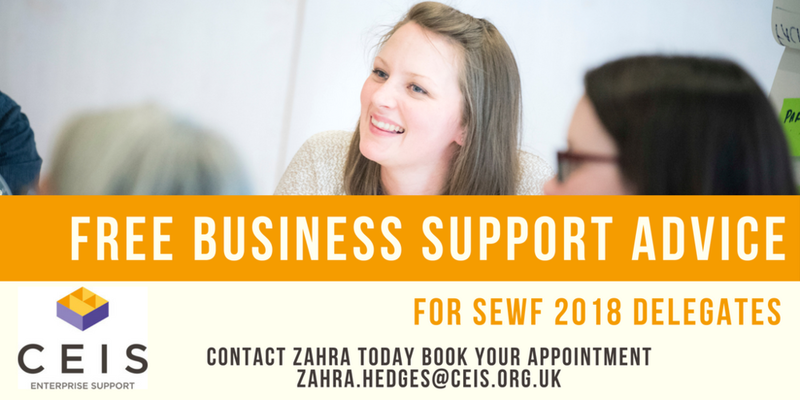 Remember to book your space at one of our free business support clinics during the Forum - contact zahra.hedges@ceis.org.uk to book a slot.